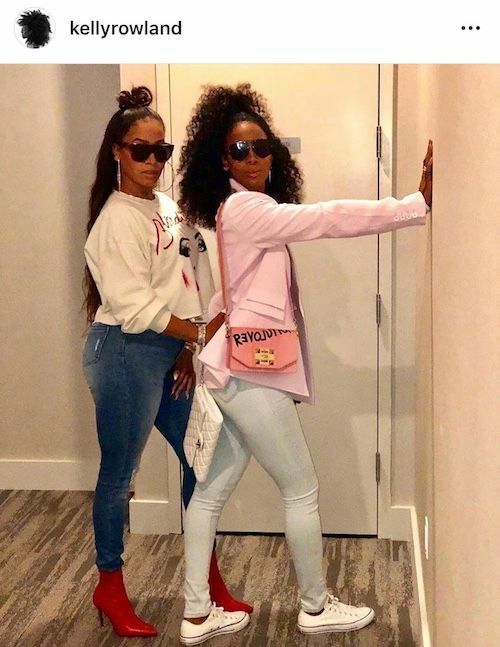 Yesterday, Serena Williams hit the court to go head-to-head against Naomi Osaka during the women’s U.S. Open finals held at the USTA Billie Jean King National Tennis Center in NYC. 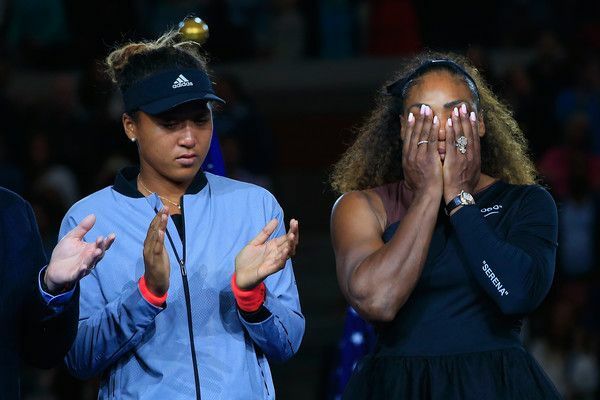 Rena was in the running for her record-tying 24th Grand Slam. 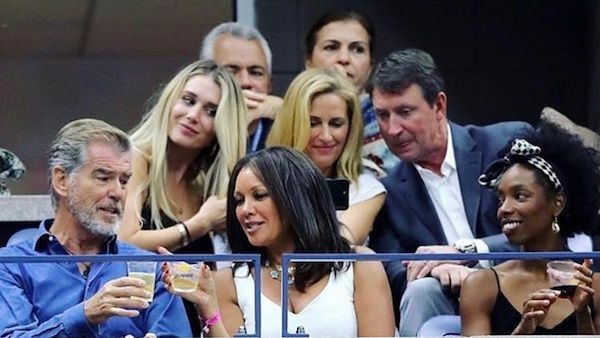 However, that magical moment was stolen due to a sexist umpire. "I don't cheat to win. I'd rather lose," she told him (at the 0:25 mark in the clip below). 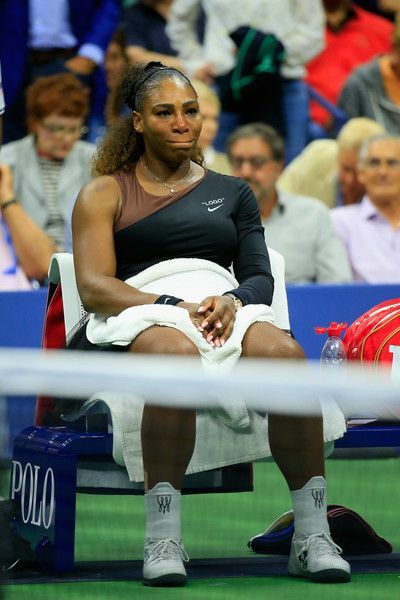 As the game went on, she ended up smashing her tennis racket on the court out of frustration, which resulted in another violation. This time she received a point penalty. (Check it at the 2:35 mark in the clip below). 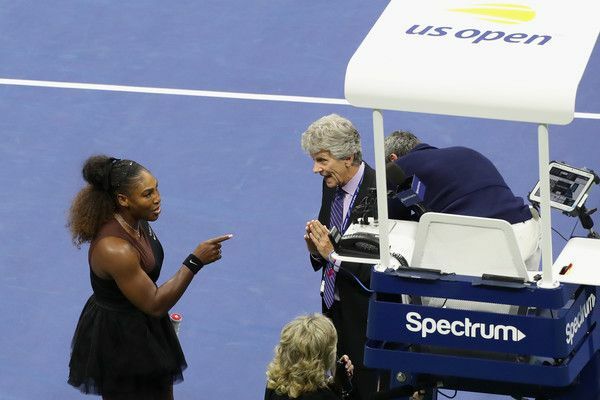 After the point penalty, she walked over to the umpire and DEMANDED an apology. "You owe me an apology. 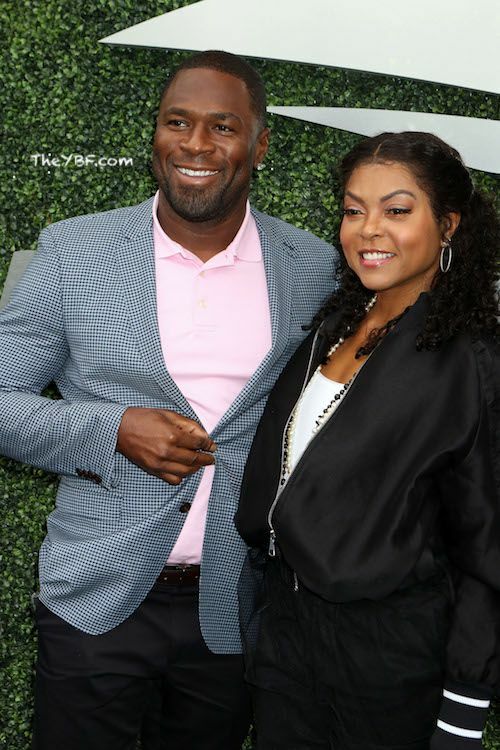 I have NEVER cheated in my life!," she yelled. 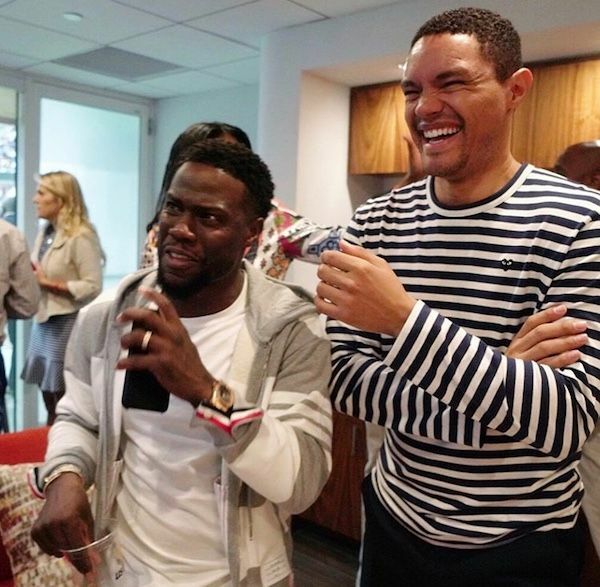 "I have a daughter and I stand for what's right for her and I never cheated. You owe me an apology!" 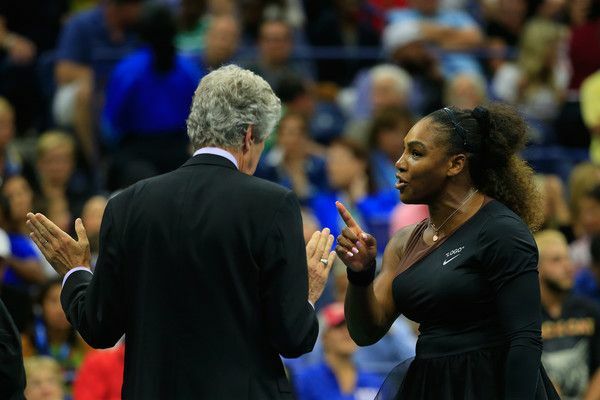 Later on the sidelines, Serena continued to demand an apology from the umpire for attacking her character. 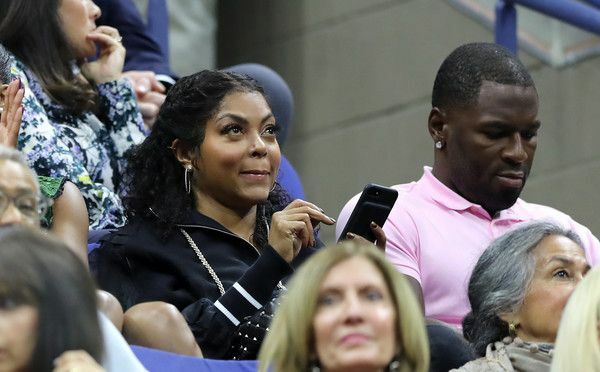 She said he would never be on another court while she's playing for as long as he lives and then she called him a "liar" and a "thief" for docking the point. "How dare you insinuate I was cheating. You stole a point from me. You're a thief too." After she said that, the umpire then issued a full game point/penalty, which resulted in her losing the game. 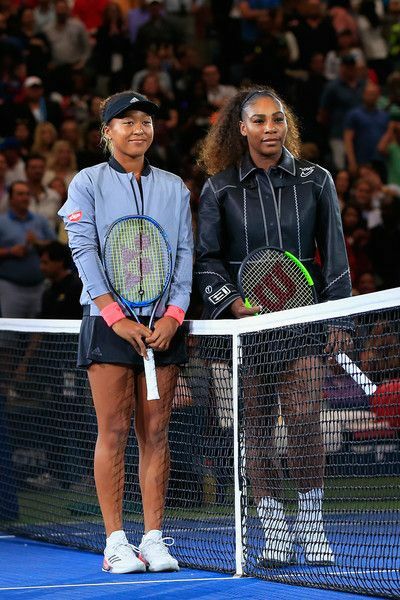 Rena ended up calling referees on the tennis court to explain how SEXIST the game of tennis is. 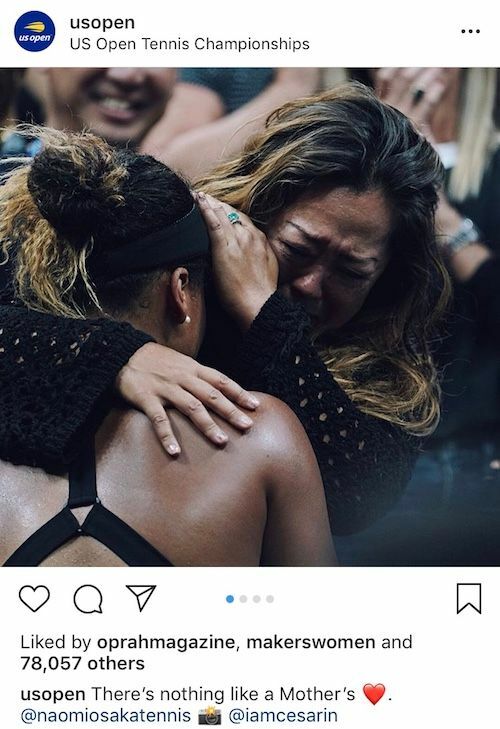 Fighting back tears, she pointed out how male tennis players show emotion ALL the time and they don't get penalized for it, however, when a female does the exact same thing, she's punished for it. 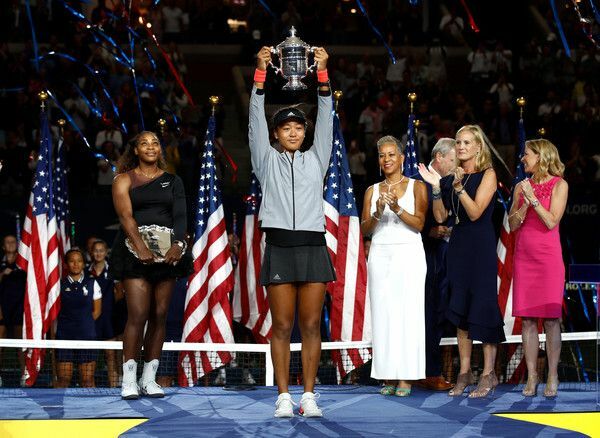 20-year-old Naomi Osaka took home her first Grand Slam title. She's the youngest player to win the tournament in 12 years, one more before her 21st birthday. 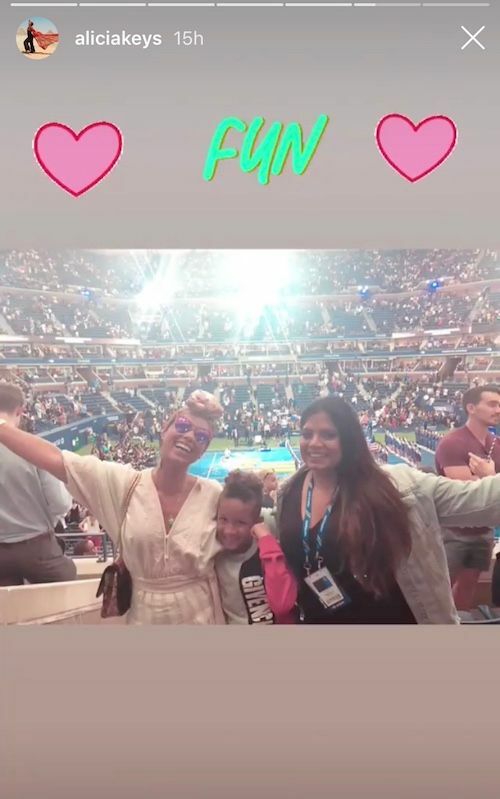 She's also the second woman of color to win the US Open in two years, one year after Sloane Stephens. Congrats! 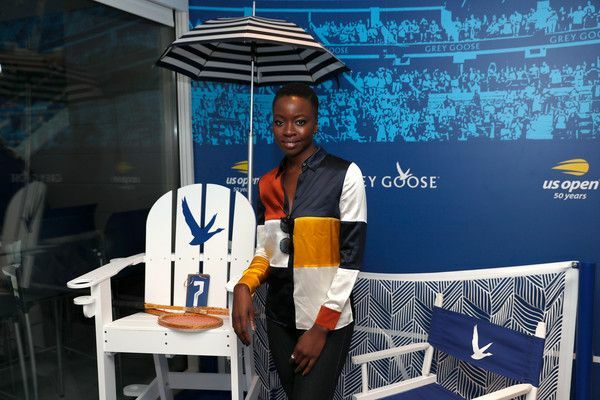 During the trophy ceremony, Naomi got real emotional after her win as roars of boos erupted from the crowd. 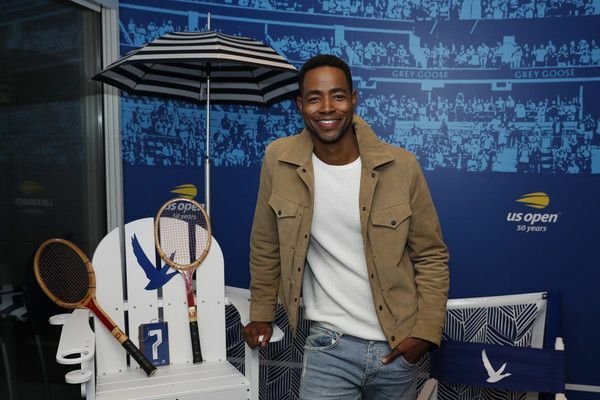 The 36-year-old tennis star moved closer to Naomi and wrapped her arm around her to comfort her. CLASS ACT! 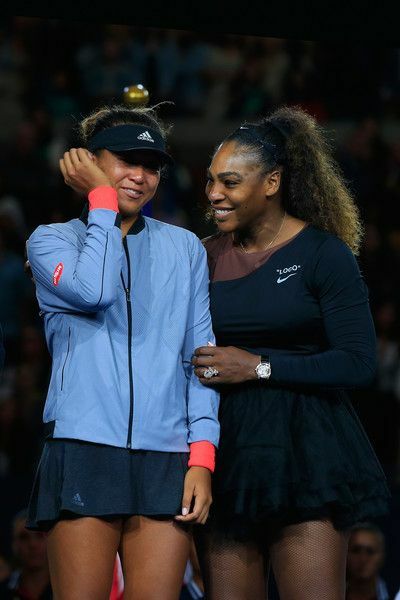 As Naomi wiped the tears that were streaming down her face, Serena smiled, said something to her and that made Naomi smile as fans began to cheer. 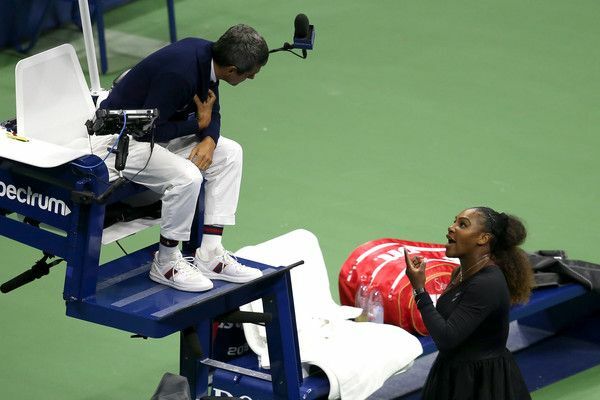 “I don’t want to be rude, but I don’t want to interrupt,” Serena told the audience. “I don’t want to do questions. I just want to tell you guys, she played well. 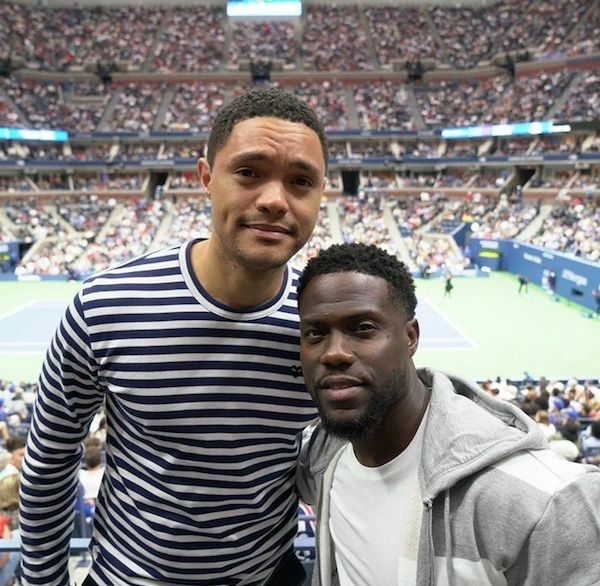 And this is her first Grand Slam," Serena told the audience. 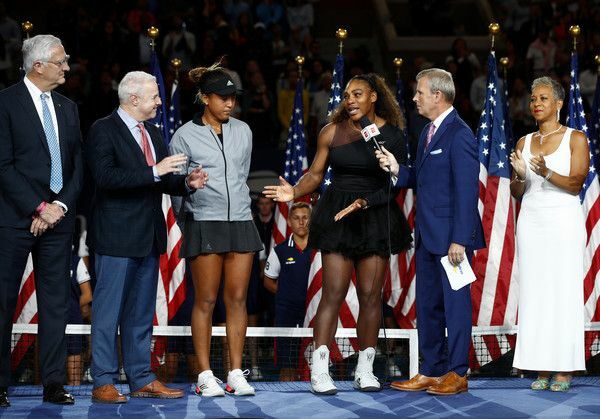 During her own post-game interview, Serena perfectly explained why she lit into the umpire for what she saw as a sexist move in punishing her, during a championship match. She said she was standing up for women's rights. "I've seen other men call other umpires several things. And I'm here fighting for women's rights and for women's equality," she said. 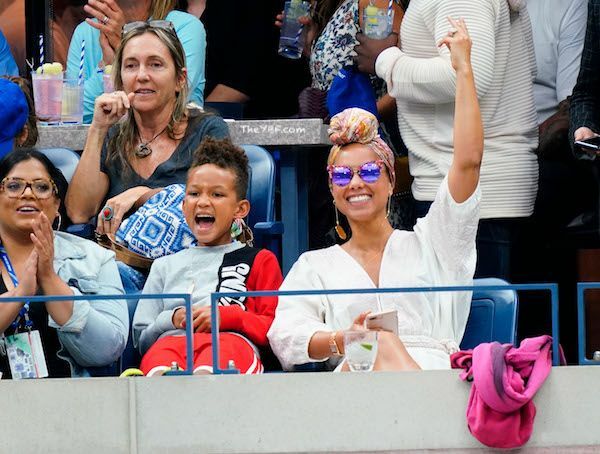 Today, Serena was fined $17,000 for three code violations during the U.S. Open final. 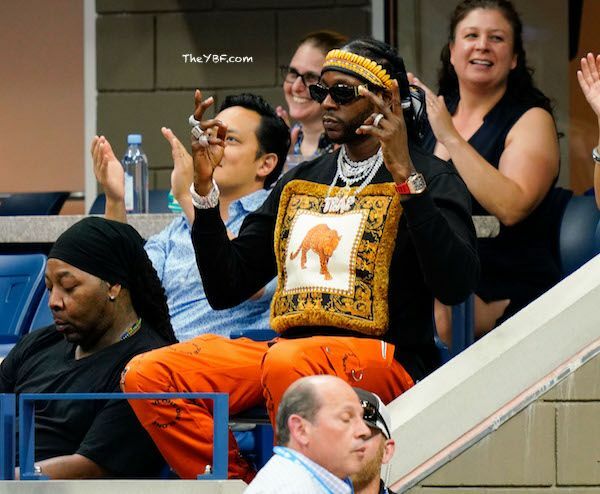 Former No 1 tennis champ Billie Jean King, who is an outspoken advocate of women’s rights, said Serena was entitled to draw attention to the “double standard” in tennis. 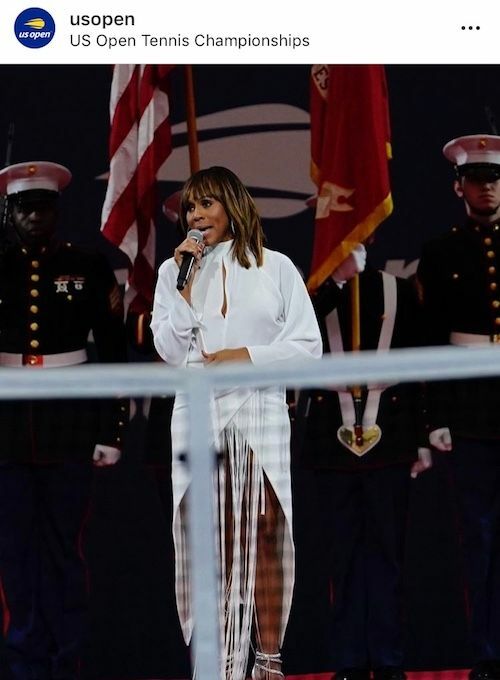 By the way, Deborah Cox sung the National Anthem before the game started. 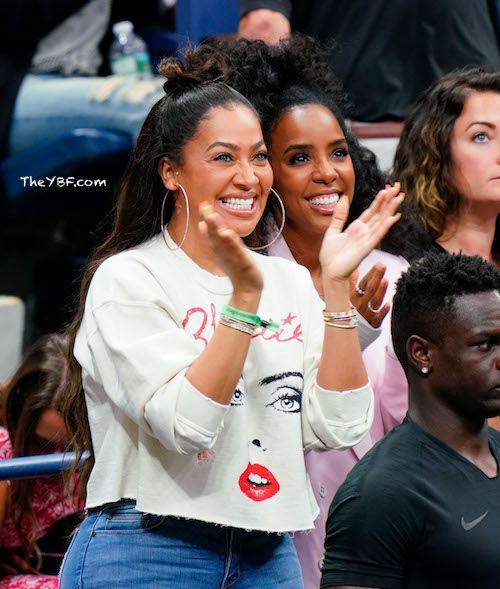 Rena's besties LaLa Anthony and Kelly Rowland were in the stands cheering Serena on. 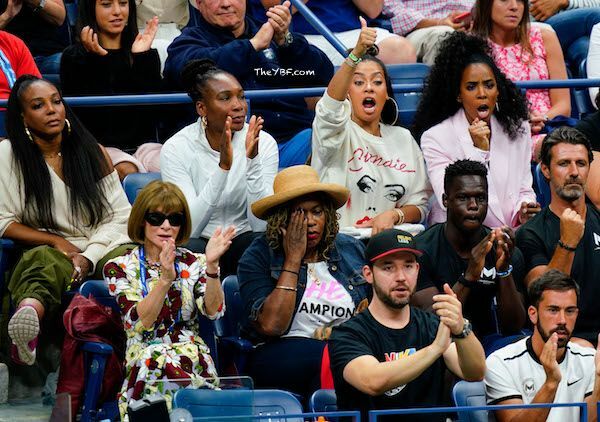 They were in the player's box with Serena's sister Venus Williams, her mother Oracene Price, VOGUE editor-in-chief Anna Wintour, her coach Patrick Mouratoglou, and her hubby Alexis Ohanian.